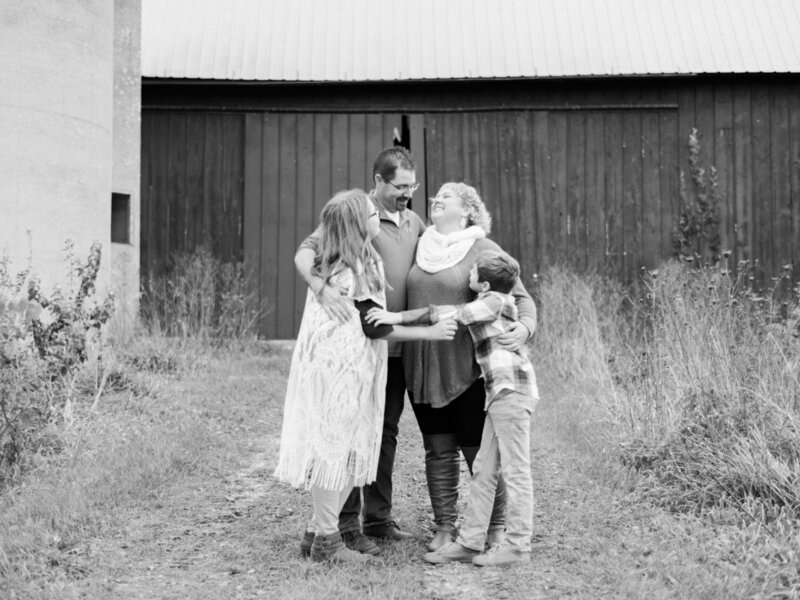 I BELIEVE THAT FAMILY IS EVERYTHING. 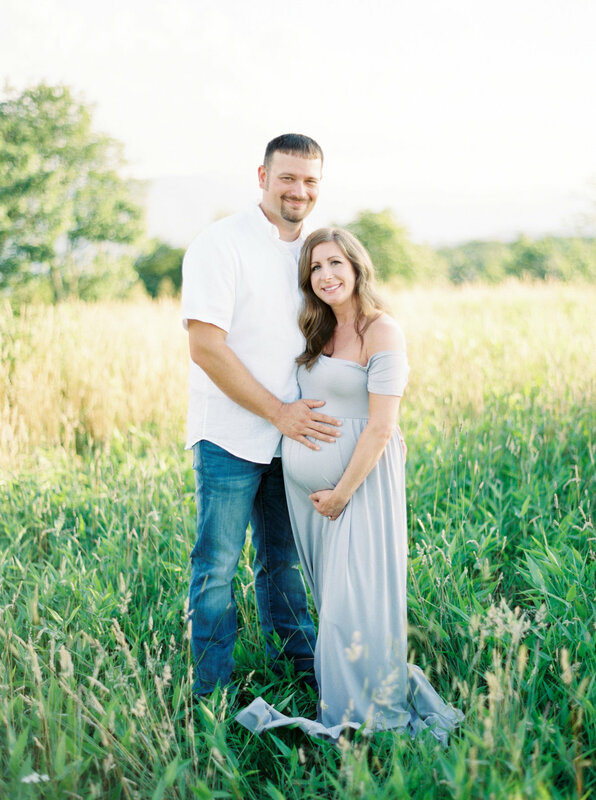 Jennifer and Anthony's session was located at The Beauty Spot in Erwin TN. 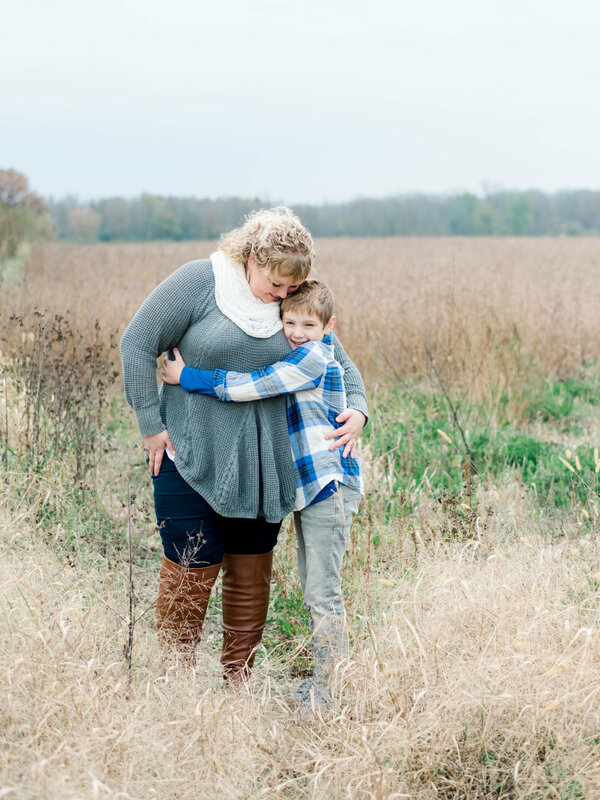 This session features the best mountain views! 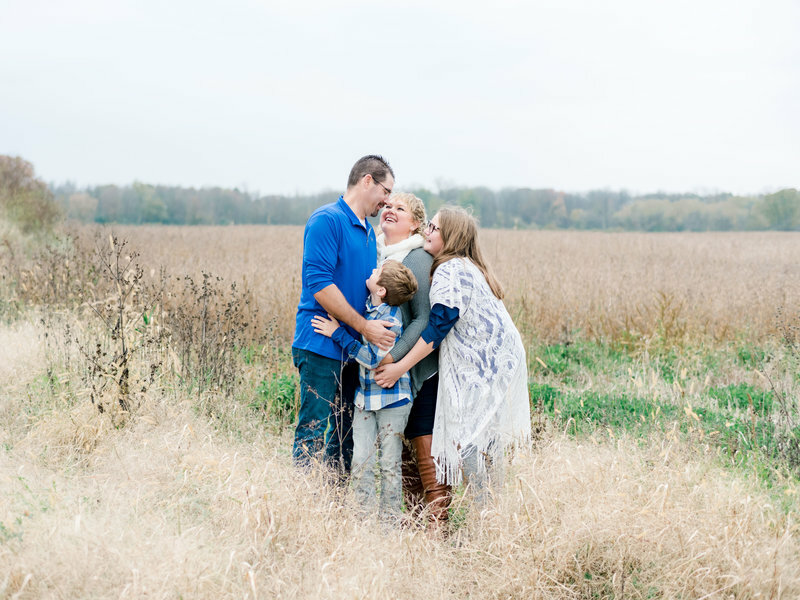 I love family session at home! 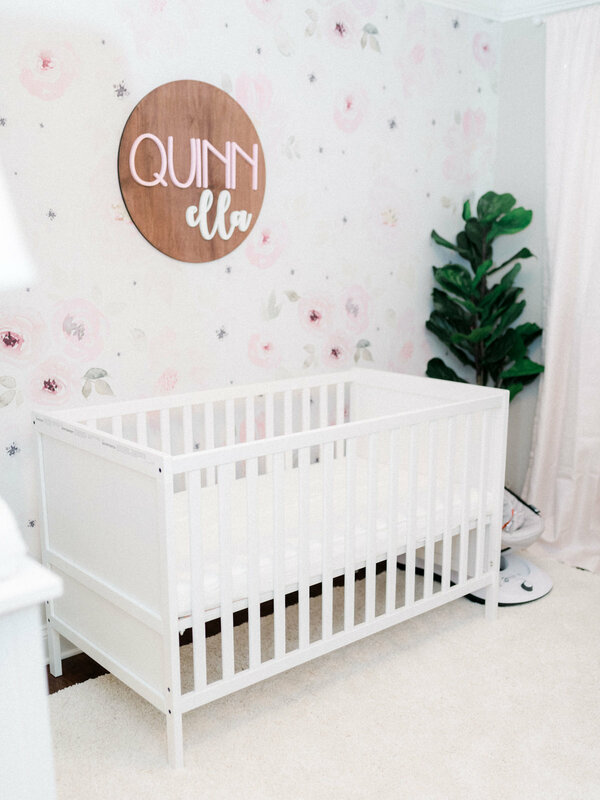 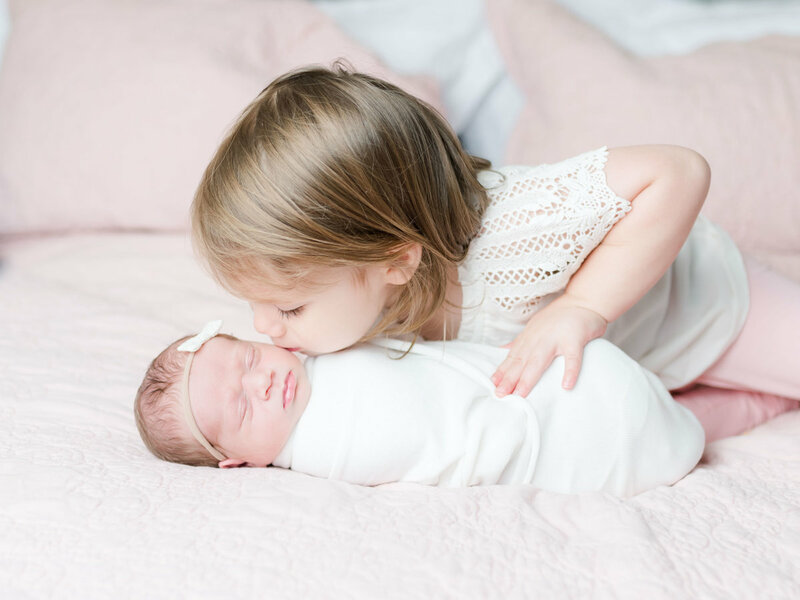 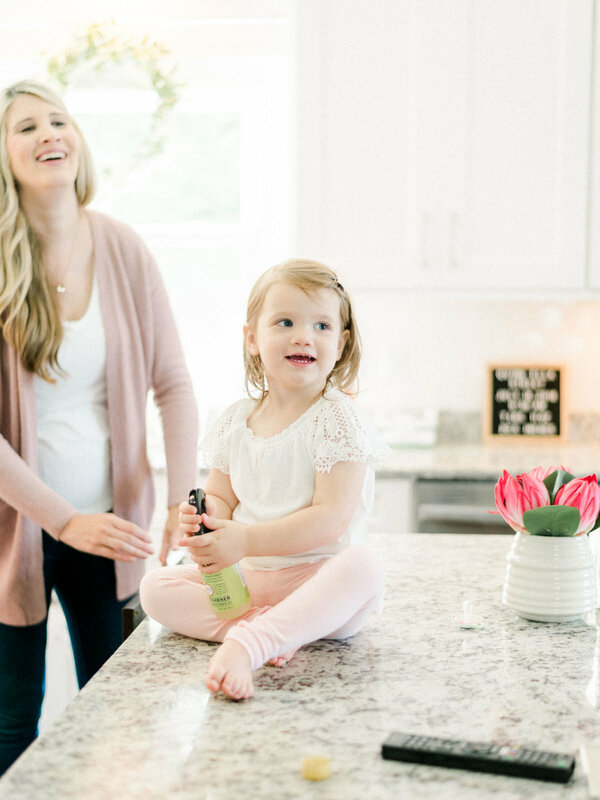 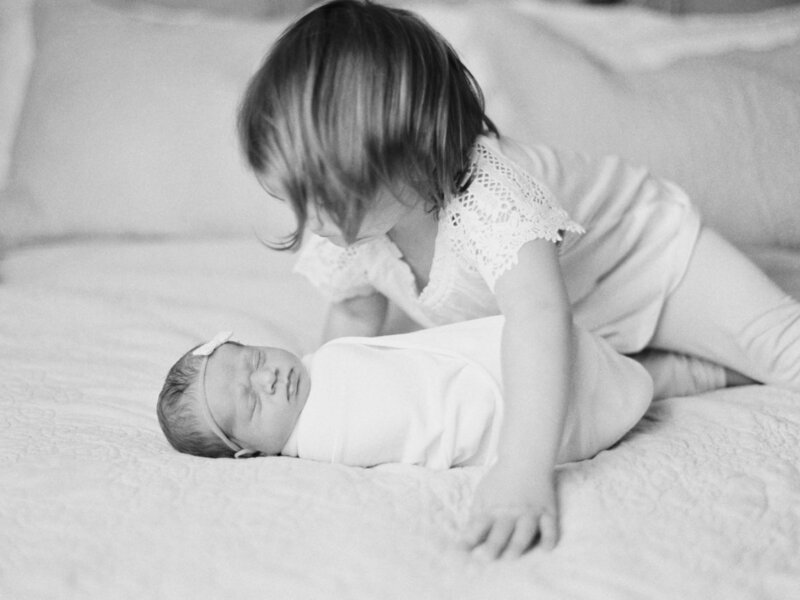 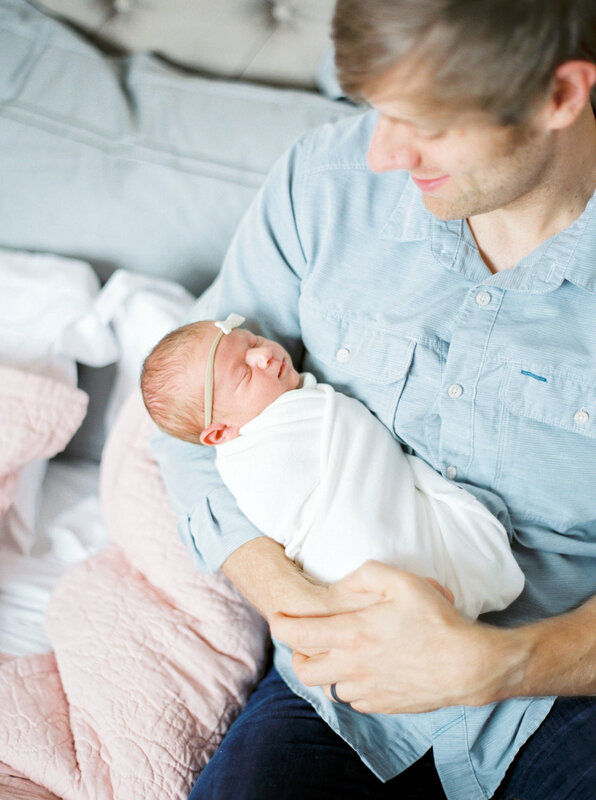 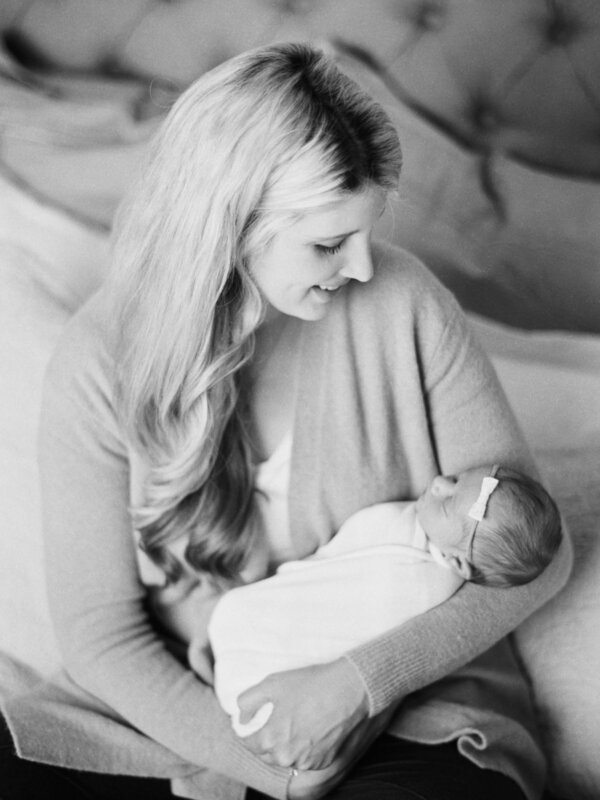 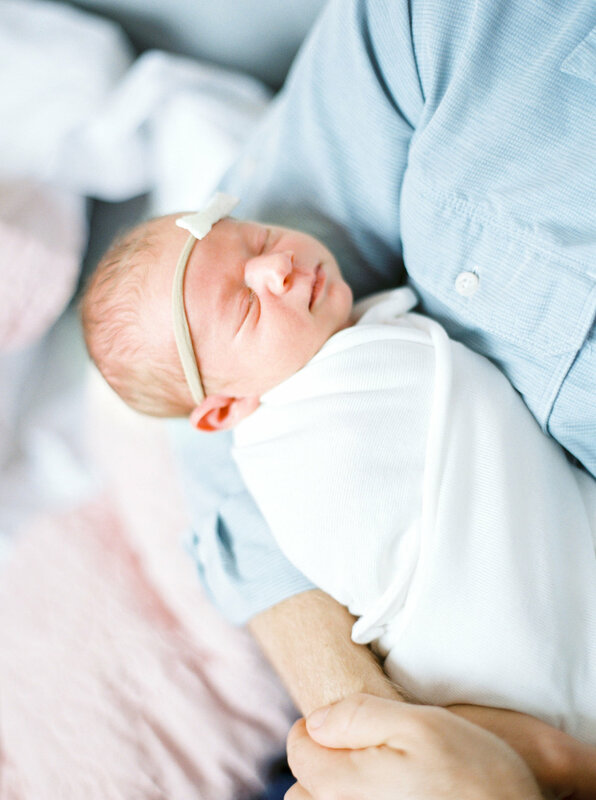 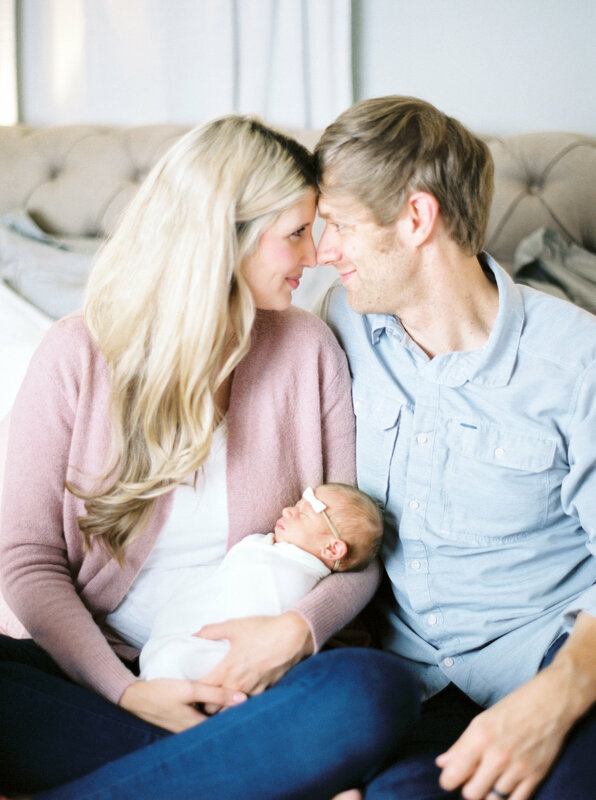 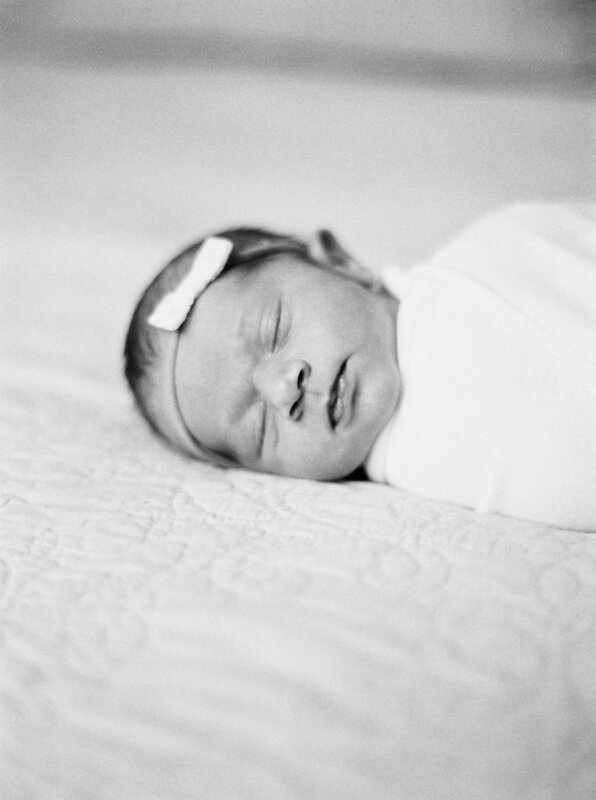 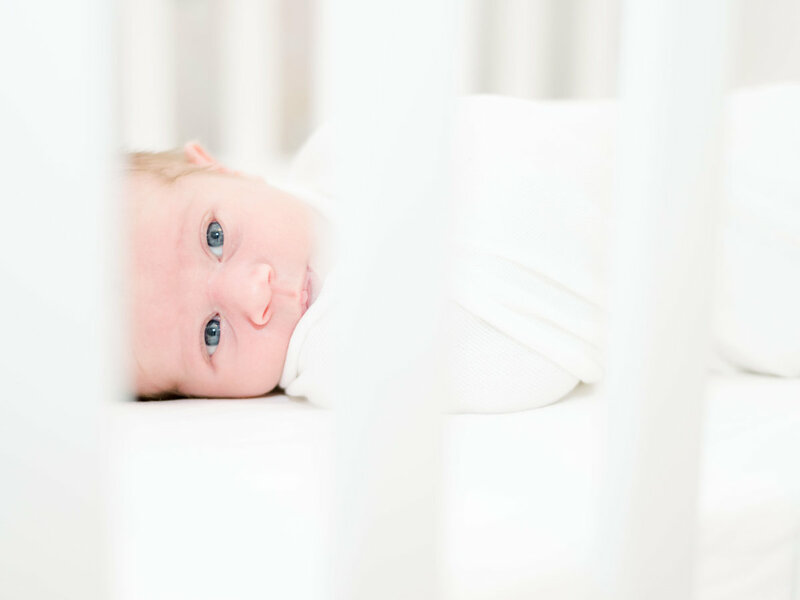 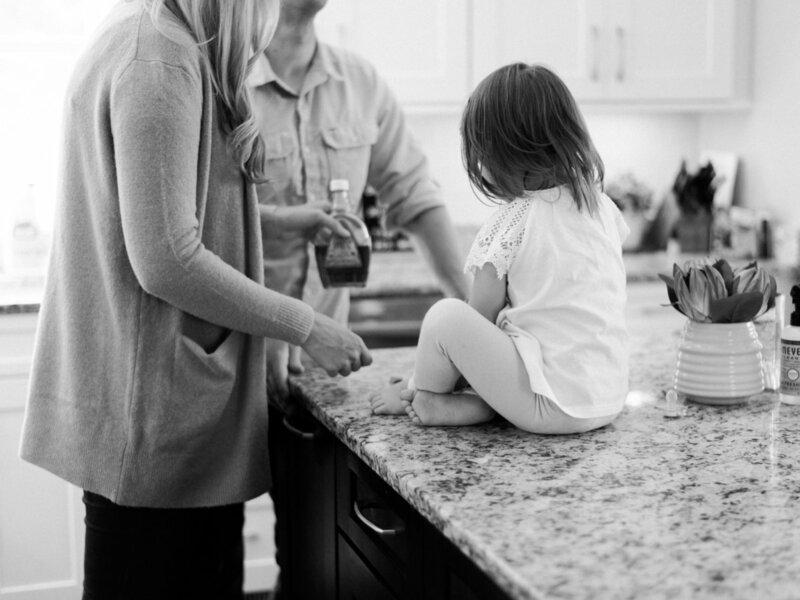 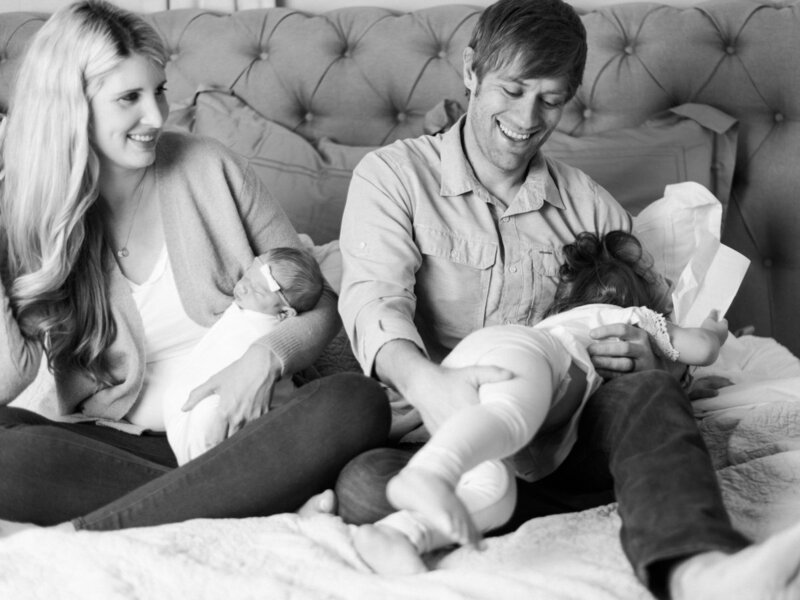 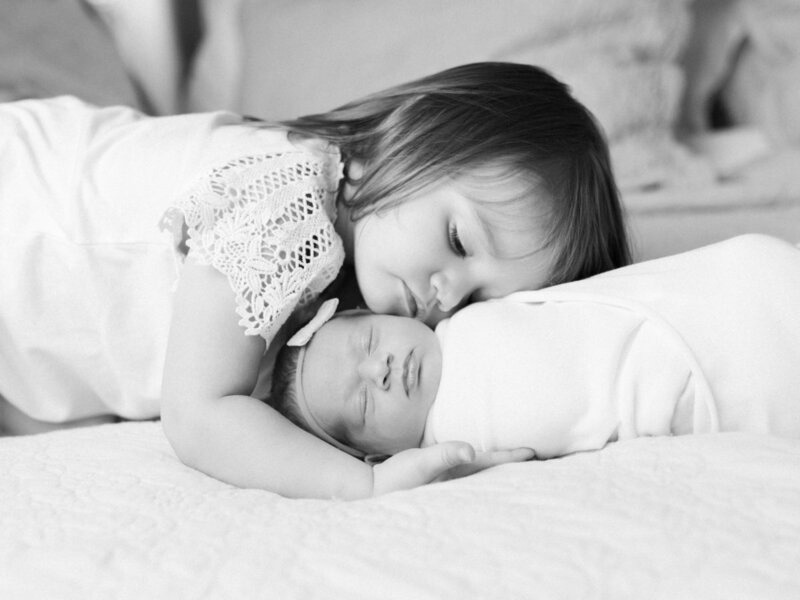 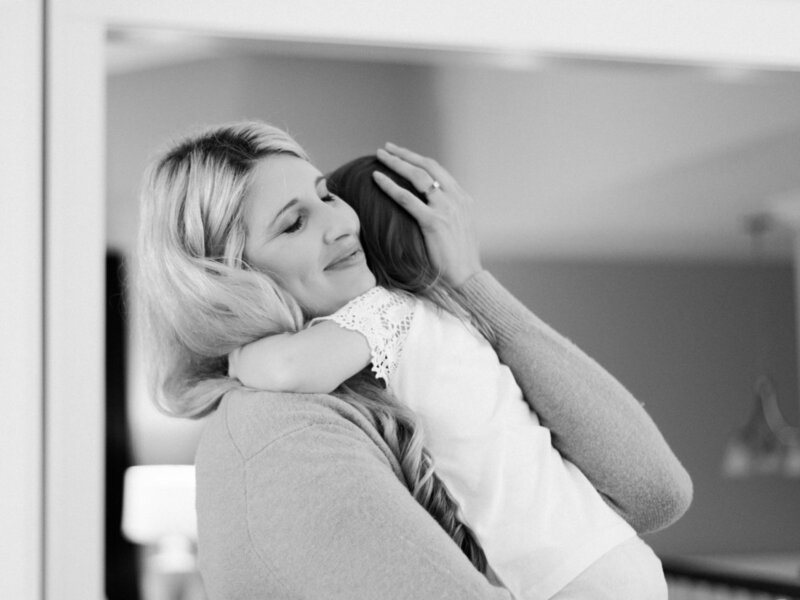 This family session features a relaxed and fun atmosphere welcoming their new baby girl Quinn into their home. 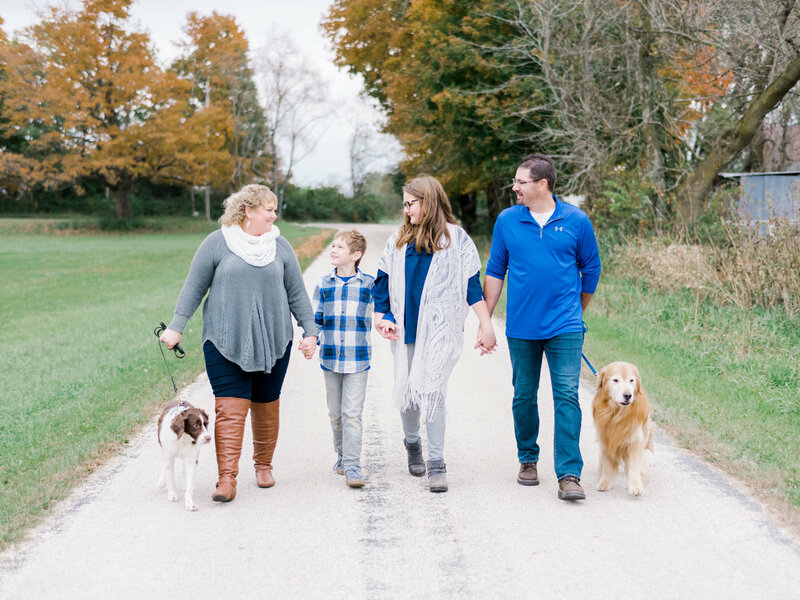 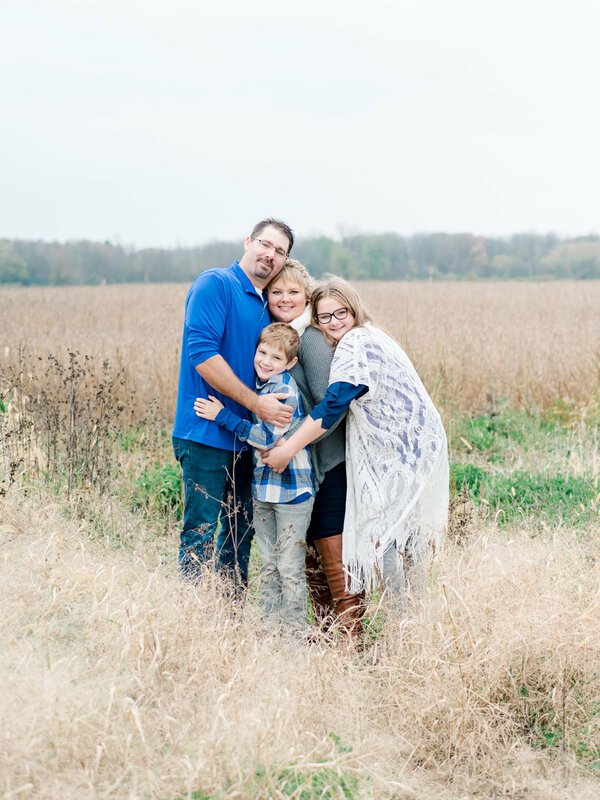 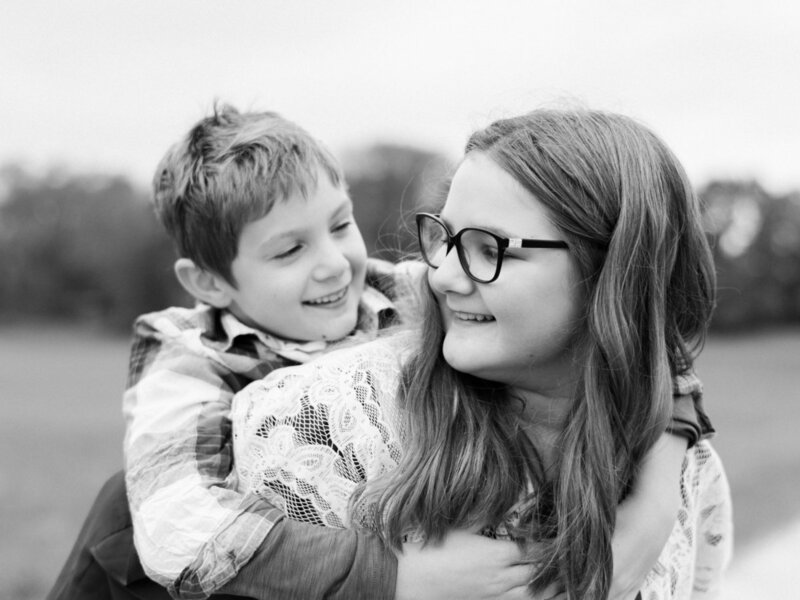 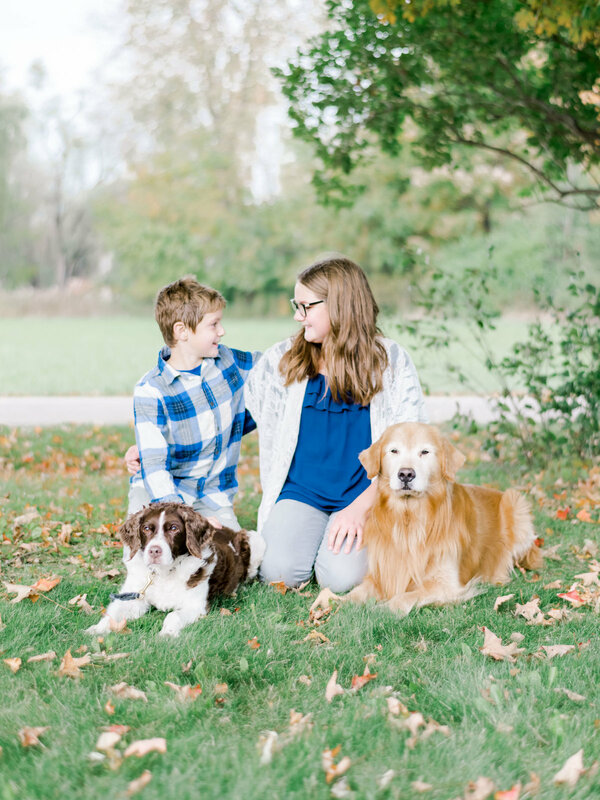 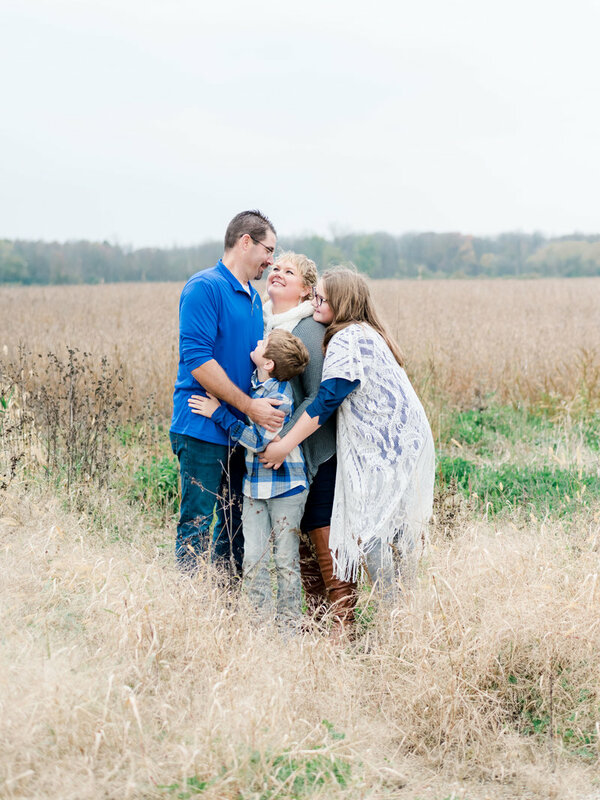 The Streich Family session was located in Madison Wisconsin. 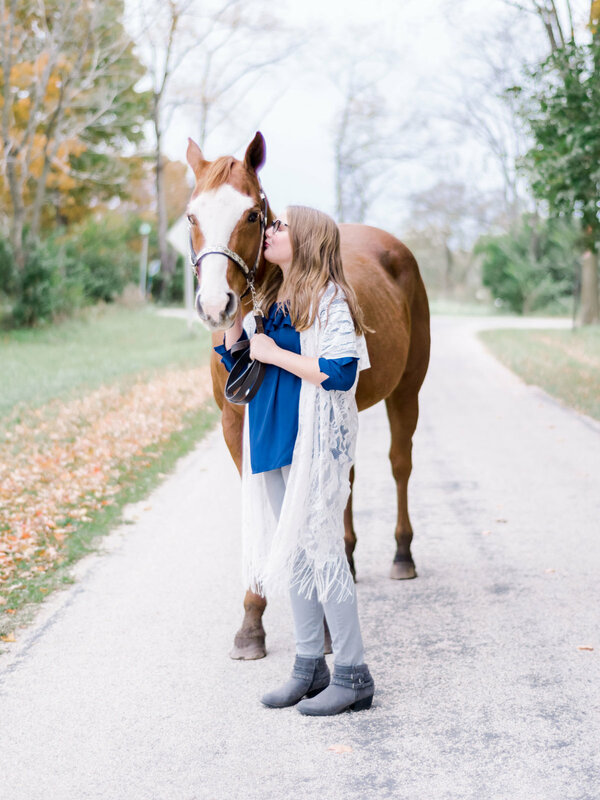 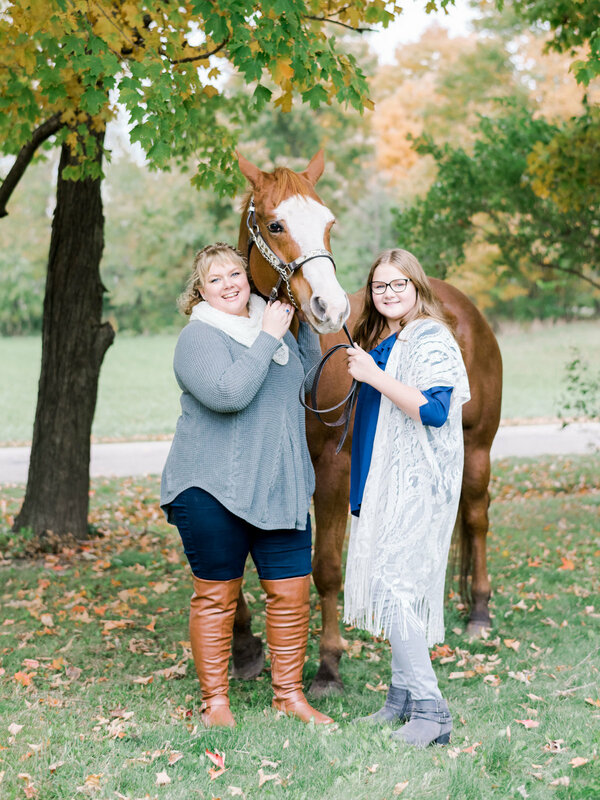 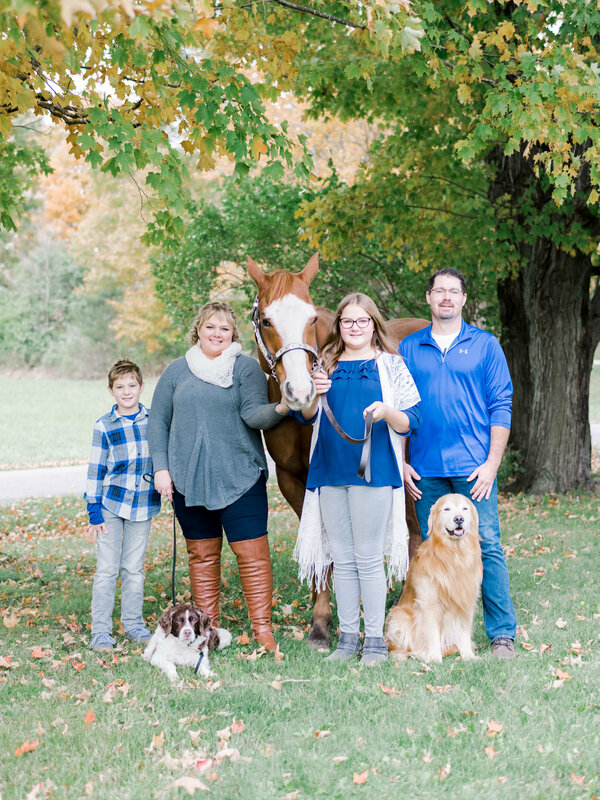 Their session features a farm like setting including their horse Gatlin, named after Gatlinburg TN their favorite place to visit near my home town. 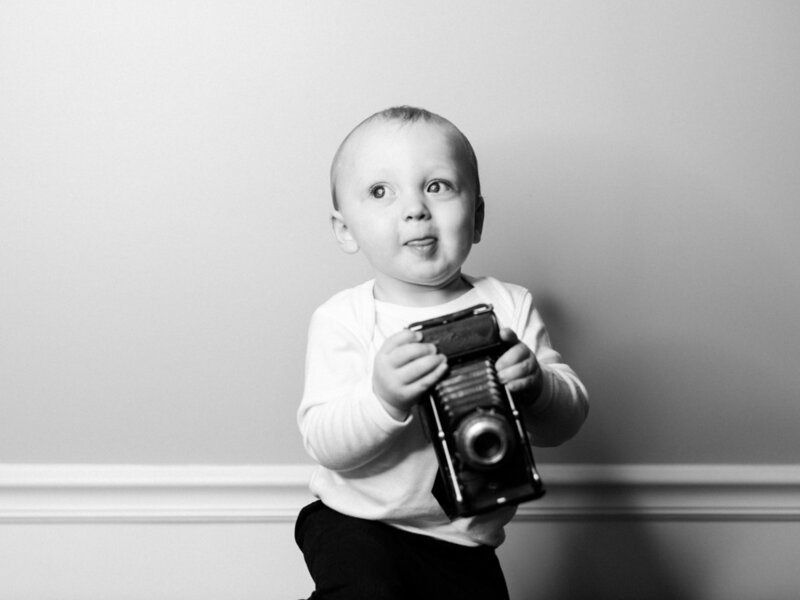 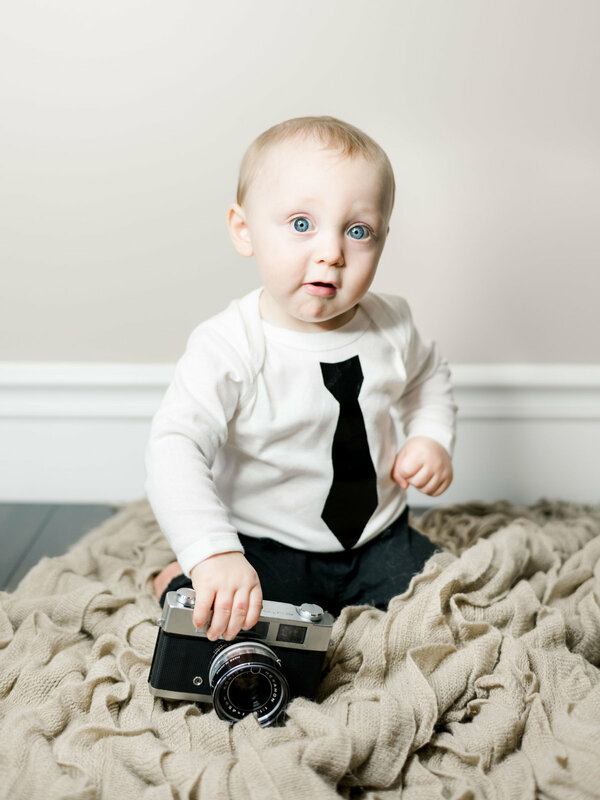 I LOVE photographing simple lifestyle portraits of little ones! 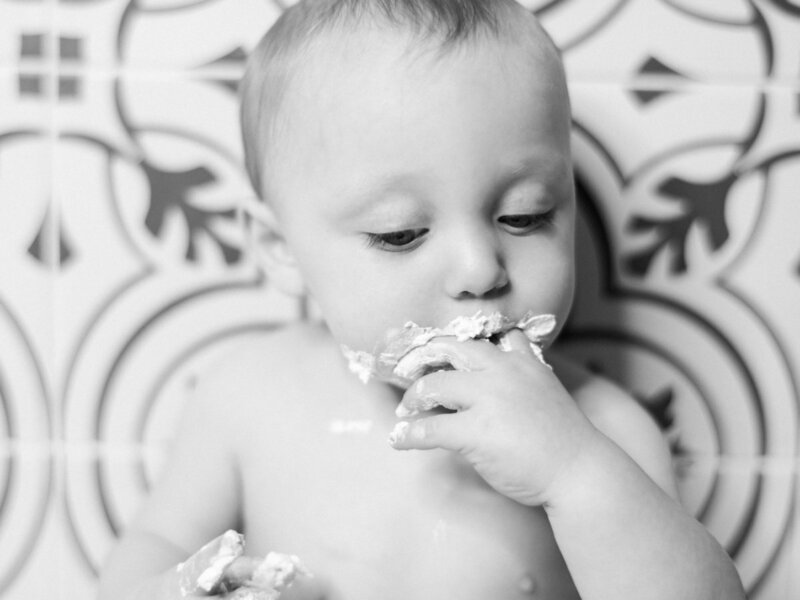 This session features Blake turning one. 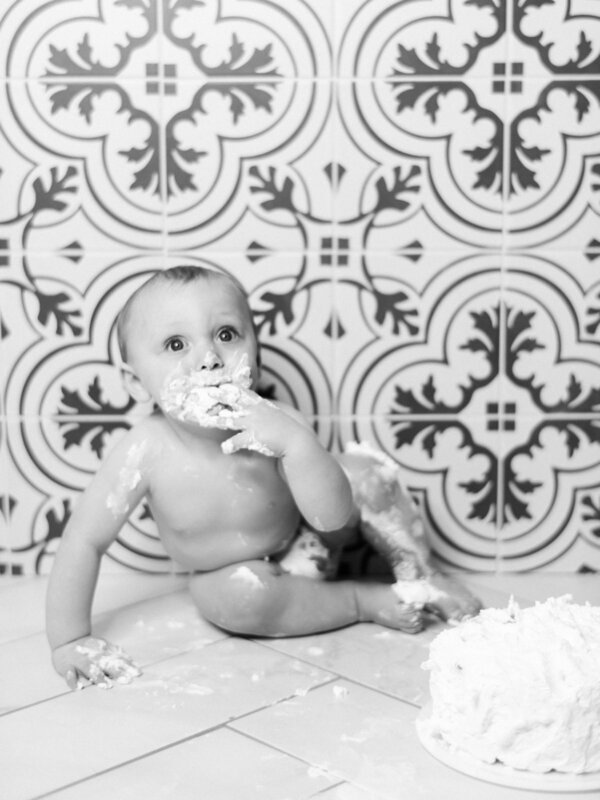 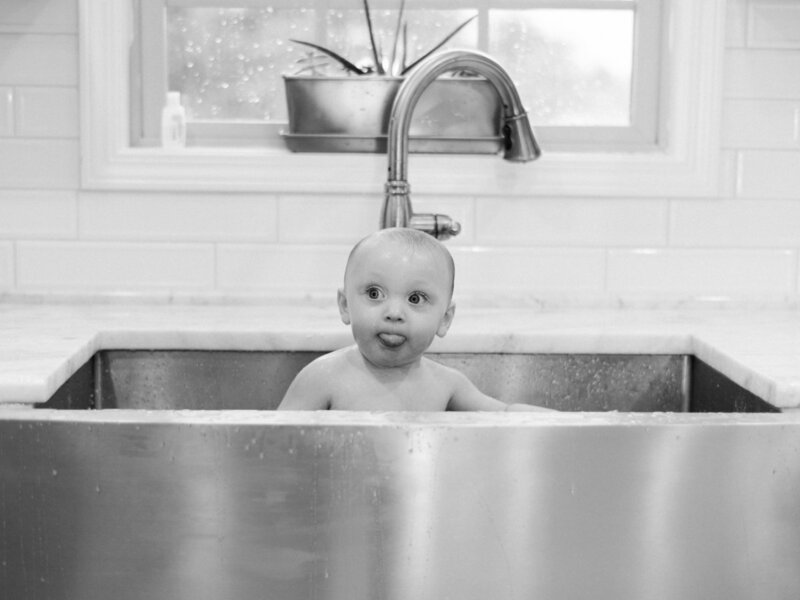 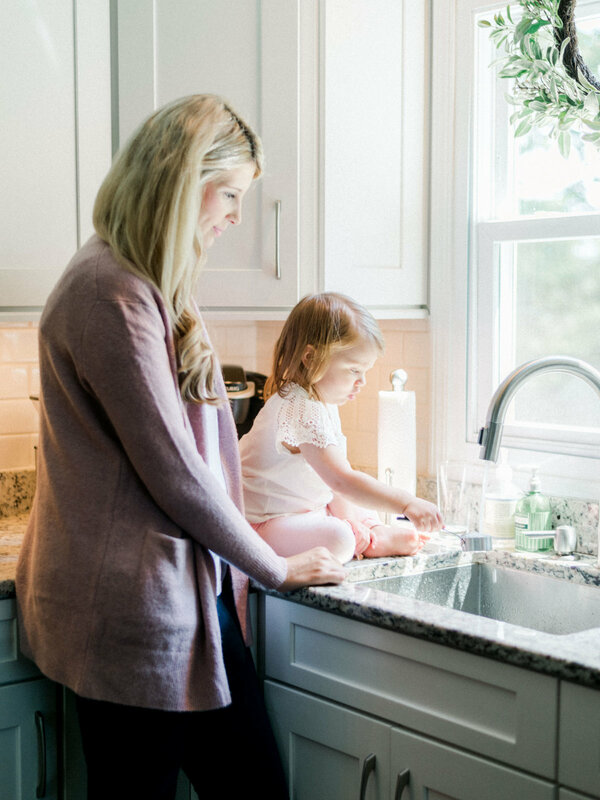 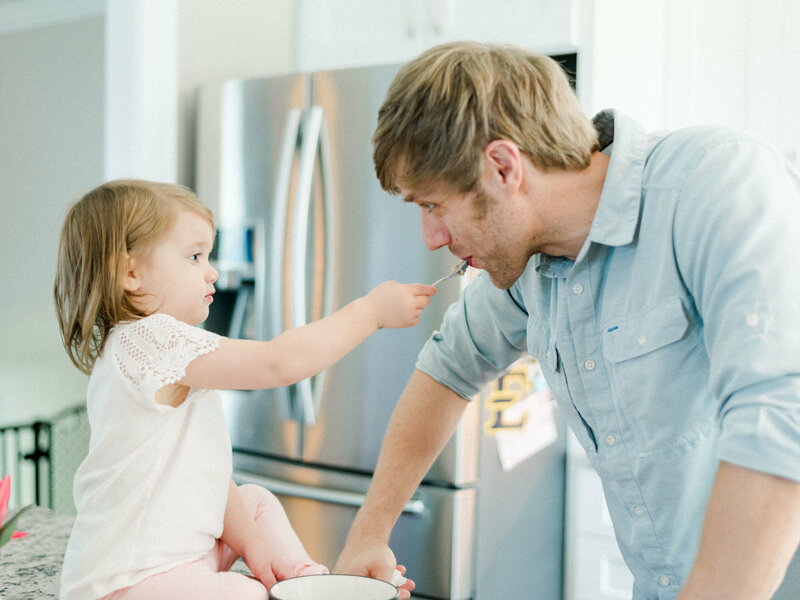 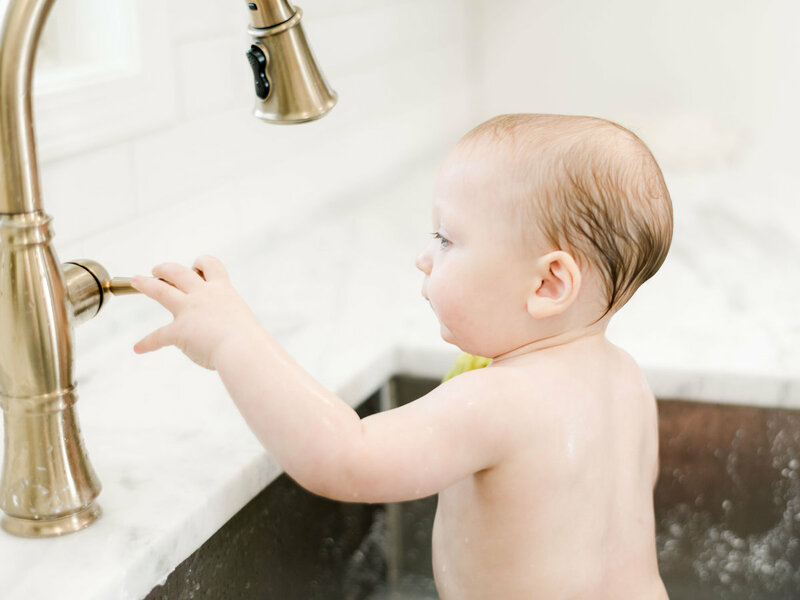 Celebrating his birthday with a cake smash and a farmhouse sink bath in my kitchen at our home.